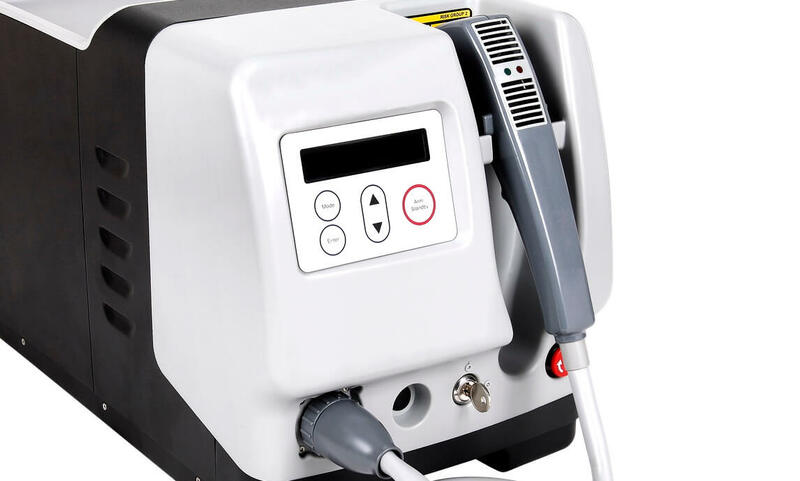 The ePulse system provides a cost-effective IPL solution for system for the effective treatment of hair removal, skin rejuvenation, epidermal pigmentation and acne. This portable and easy to use system with optional trolley from UK manufacturer Energist Group is designed to provide high flexibility with exceptional performance. The ePulse, at just 14kg, is a compact, portable table-top unit. This can be placed on a table or on a trolley. This makes the ePulse particularly suitable for practitioners who need the device to be used in multiple locations. 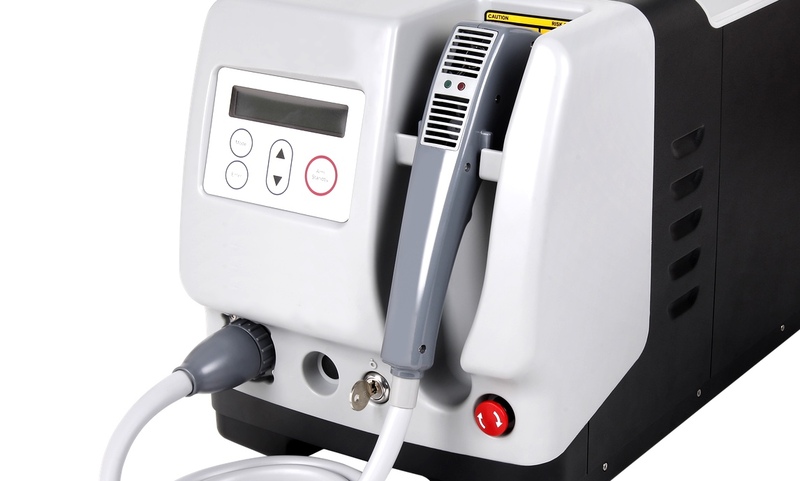 The ePulse has been designed to provide the most effective clinical treatment, in the quickest time. A proprietary double lamp cartridge system enables uniform energy delivery over a large 8.9 cm2 spot size, facilitating dramatically quicker treatment times and lower treatment costs as fewer shots are required on each area. The long square pulse delivered by the ePulse enables consistent energy delivery for exceptional results with relatively low energy, whilst minimising side effects caused by more aggressive irregular pulse shapes. Adjustment of settings has been simplified so that little time is wasted setting the device up for different clients. 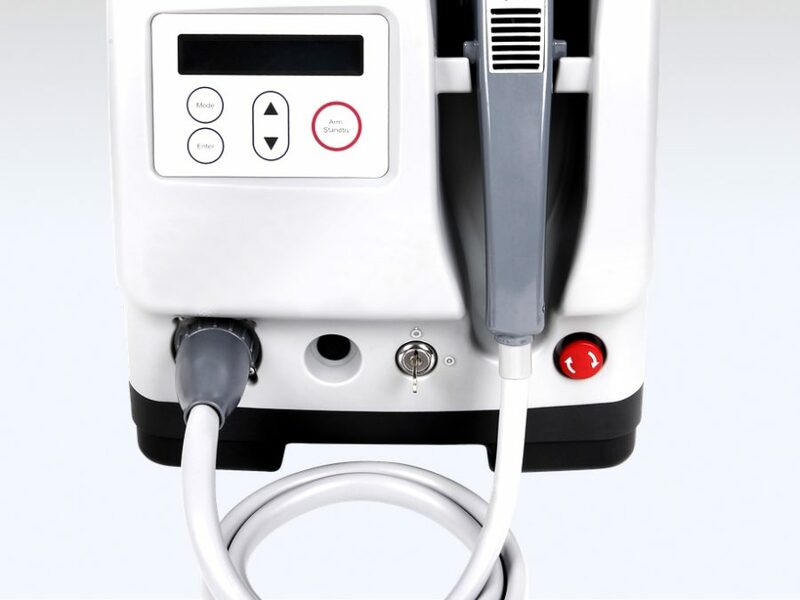 The ePulse provides the user with a choice of operating modes, allowing either the selection of parameters by treatment type and skin type, or by individual programmes. The more advanced user will be able to operate a selection of individual programs to give maximum flexibility of treatment parameters. A proprietary double-lamp cartridge system alerts the operator when the lamp has reached its last shot and replacement is necessary. The operator then changes the lamp cartridge – a simple 10 second task, enabling continued use without interruption. 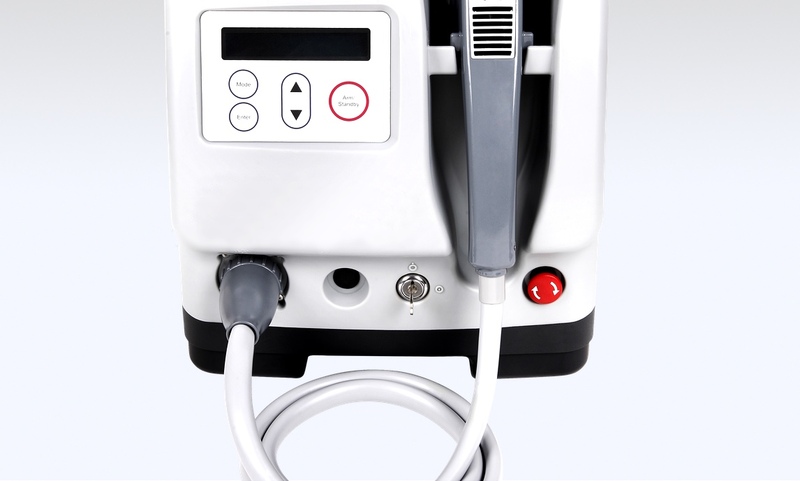 ePulse technology enables the highest clinical performance using lower energy than most conventional IPL systems. 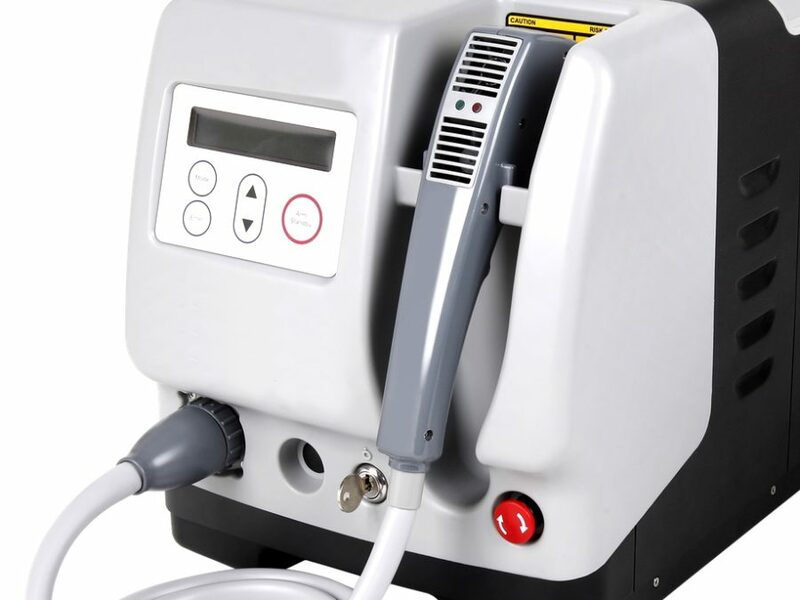 The unique innovations used in ePulse enable these devices to be smaller, lighter a more cost effective than other pulsed light systems. All IPL devices use a flash lamp to create the optimum wavelength of light for treatments. However ePulse devices control the flash lamp in a way that contrasts dramatically with less-advanced systems. Square pulse technology makes ePulse systems easy to use as there are no complicated or costly filters required for the different treatments or skin types. ePulse systems use a unique multi-lamp set-up that requires less energy and less cooling than lamps used in conventional IPLs. This set-up has a large spot size, which treats skin areas very rapidly. It also achieves a more effective depth of penetration than the same energy per cm² delivered through a smaller spot size. ePulse technology is designed to fit in a package that is smaller and lighter than conventional IPLs. This makes ePulse suitable to fit in any salon or clinic, and can be transported between clinics and packed neatly away between treatments. 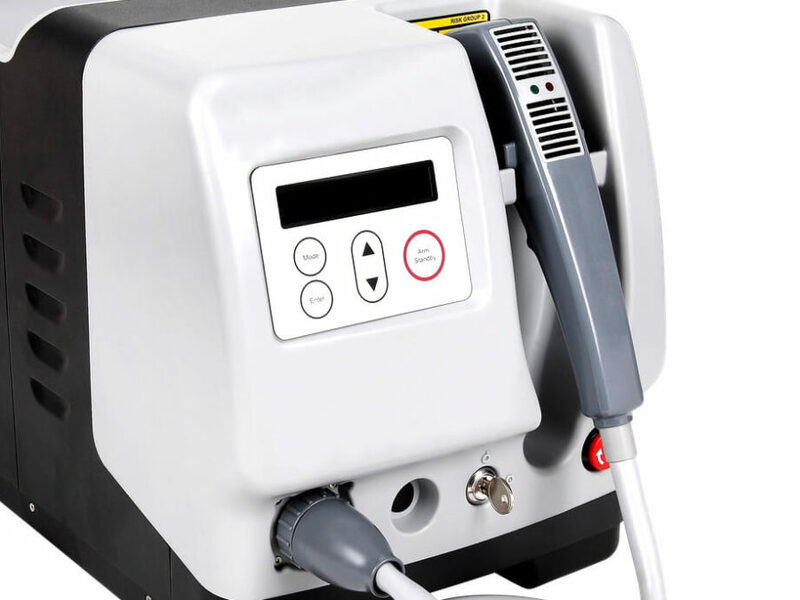 ePulse systems must not be confused with so called “mini-IPL” or “micro-IPL” systems that are also small and lightweight but are unable to deliver anywhere near the same levels of performance and client satisfaction.